The International Renewable Energy Agency met last week for its Ninth Assembly in Abu Dhabi and, amidst the various other announcements made, announced that the Assembly had selected Francesco La Camera to be the Agency’s next Director-General, replacing the Agency’s current and first Director-General, Adnan Z. Amin. 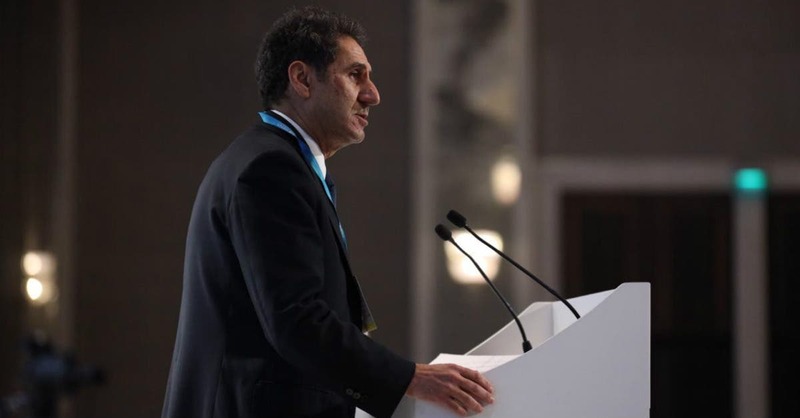 IRENA’s first Director-General was Adnan Z. Amin, after first being appointed Interim Director-General. A Kenyan diplomat, prior to serving with IRENA Amin served as Head of the UN System Chief Executives Board for Coordination (CEB) Secretariat. 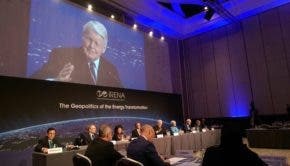 With more than 25 years of experience in renewable energy, sustainable development, and environmental policy, it is unsurprising that the IRENA Assembly also adopted a decision over the weekend to pay tribute to Amin, according him the honorary title of Director-General Emeritus at the conclusion of his tenure. Stepping into the relatively big shoes to be left by Amin is Francesco La Camera who will take office beginning on April 4 2019. La Camera currently serves as the Director General for Sustainable Development, Energy and Climate at the Italian Ministry of Environment, Land & Sea, and led the EU and Italian negotiation teams at the climate COP 20 in Lima and was the head of the Italian delegation to the three previous COPs. I reached out to IRENA for comment from both Amin and La Camera, but as of publishing no reply has been forthcoming.